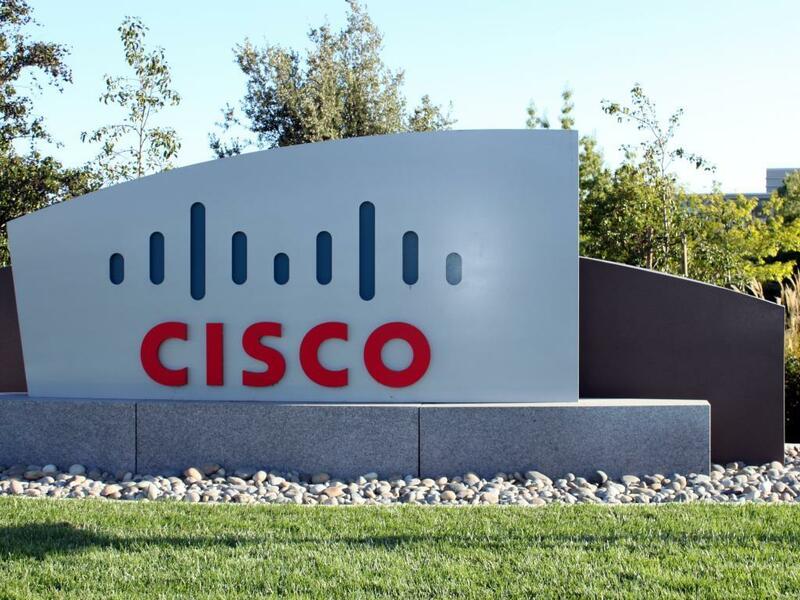 The case for owning Cisco Systems, Inc. (NASDAQ: CSCO) can now be made, according to an analyst who held on to a Neutral rating dating back to April 2016. Bank of America's Tal Liani upgraded Cisco's stock from Neutral to Buy with a price target boosted from $37 to $46. Cisco is in the early stages of a transition towards a software-focused company, which in turn will re-rate Cisco's multiple higher, Liani said in a note. Granted, Cisco's shift isn't new but now is an ideal time for the company given expectations for increased capex spending and tax reform. Perhaps more important, the rise of next-age technology like the Internet of Things, 5G, and digitization across all industries "introduces a new era of edge computing" of which the company's multi-cloud, SaaS, and hybrid on-prem solutions will "play to Cisco's strengths," Liani said. 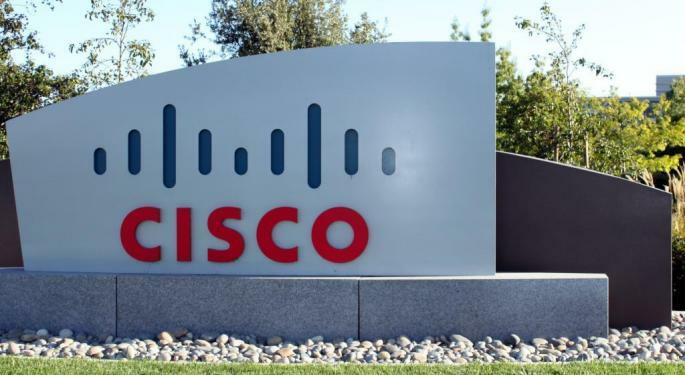 As such, it wouldn't be a surprise to see Cisco exceed its 30 percent software revenue exposure target in fiscal 2020 and generate a 6 percent earnings per share compounded annual growth rate from now through fiscal 2020. Cisco's stock is still trading at a discount at 12 times EV/FCF versus the S&P 500 which trades at 25 times, the analyst said. Cisco remains "one of the cheapest stocks" versus other large cap tech and networking peers. Shares of Cisco gained more than 1.5 percent Friday and hit a new 52-week high of $39.88.